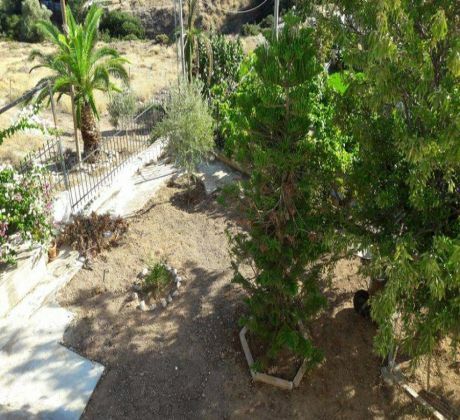 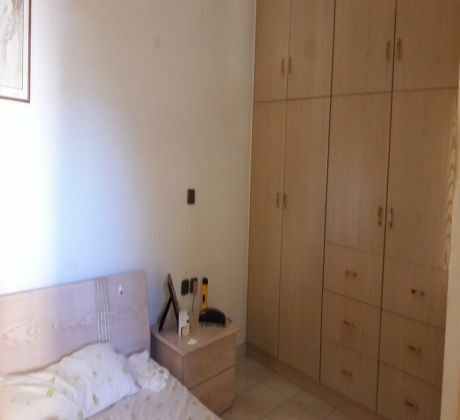 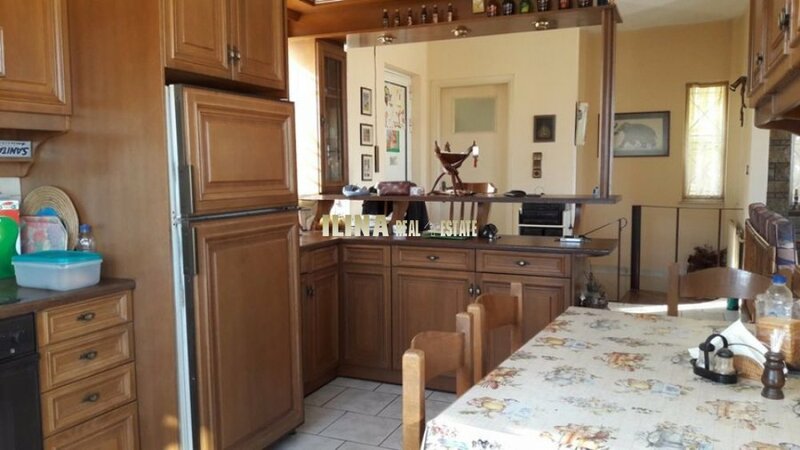 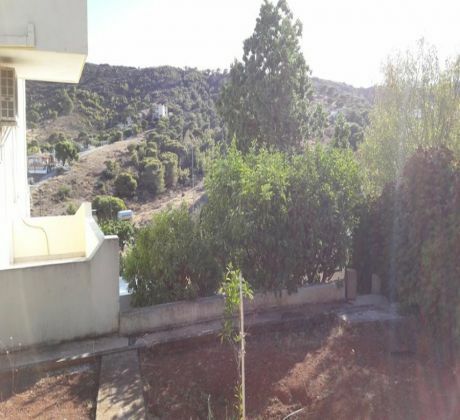 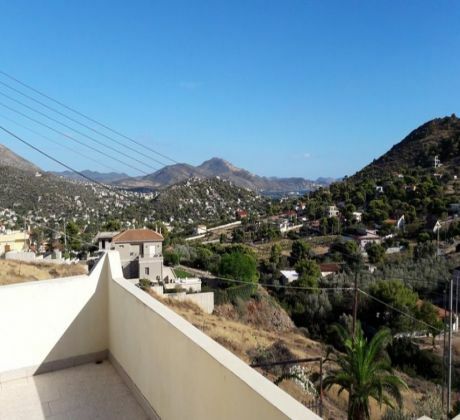 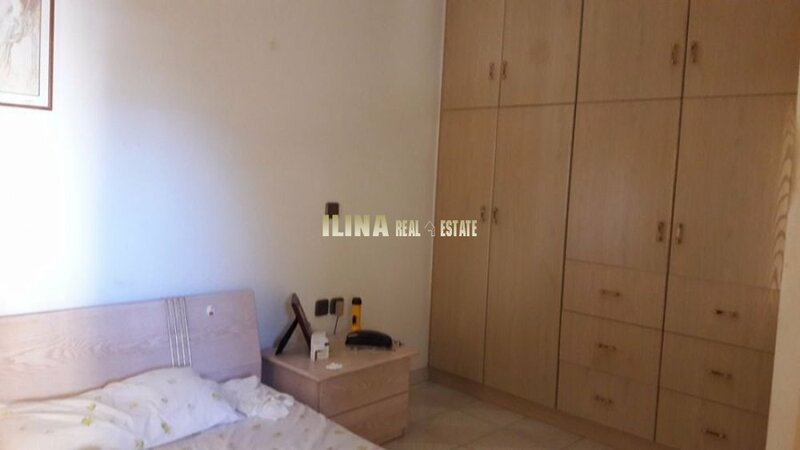 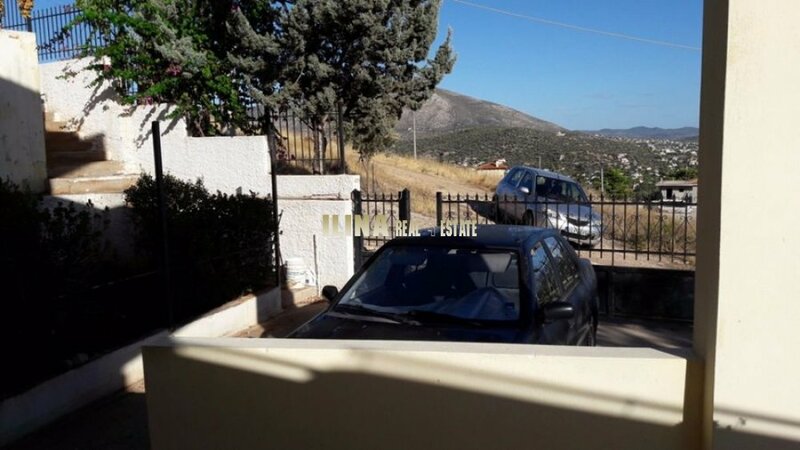 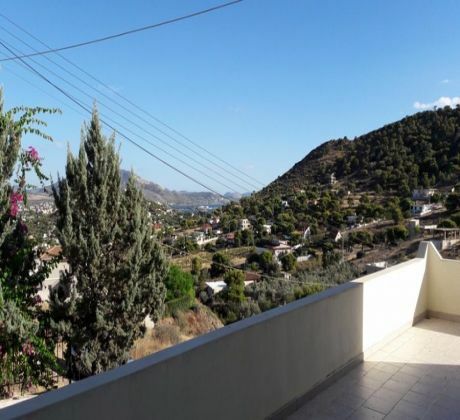 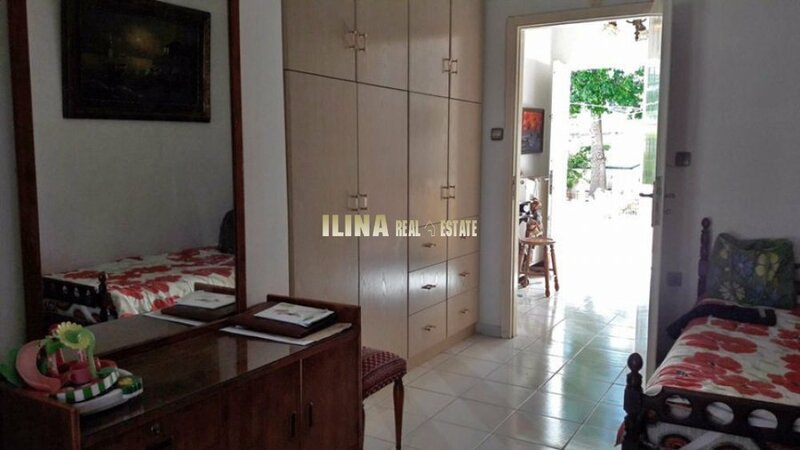 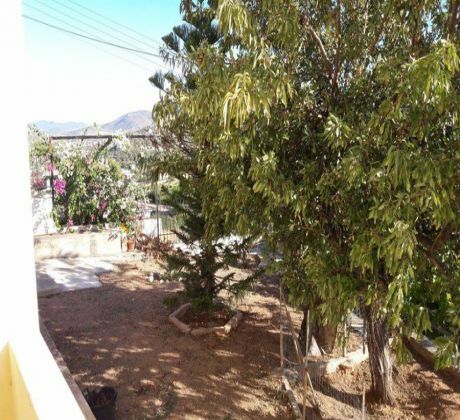 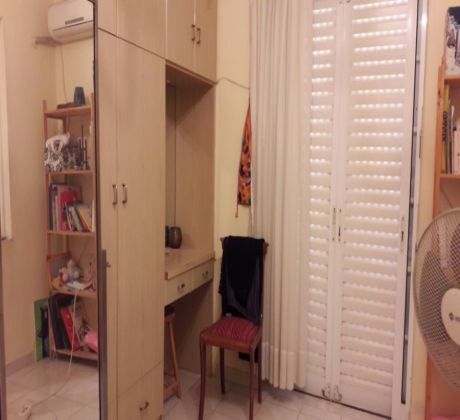 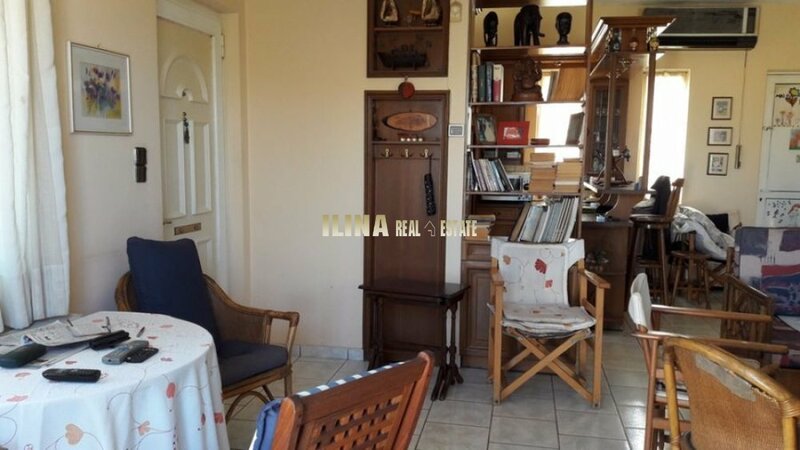 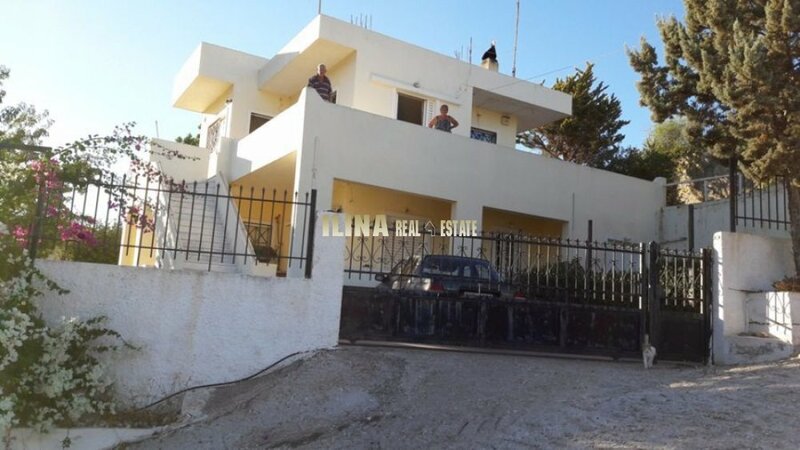 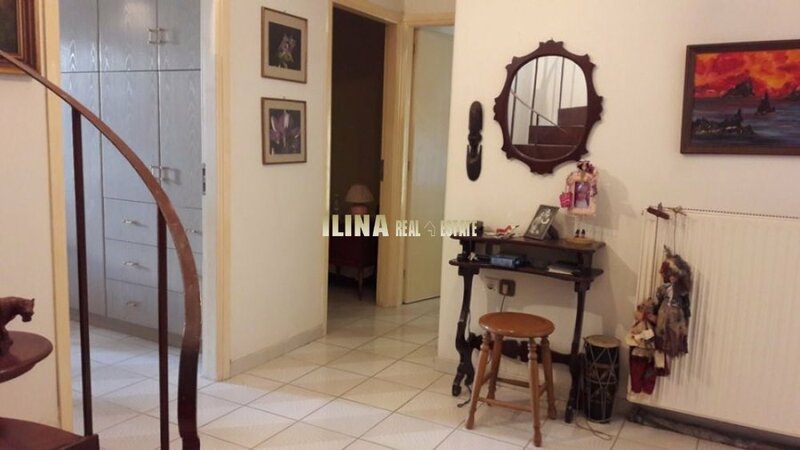 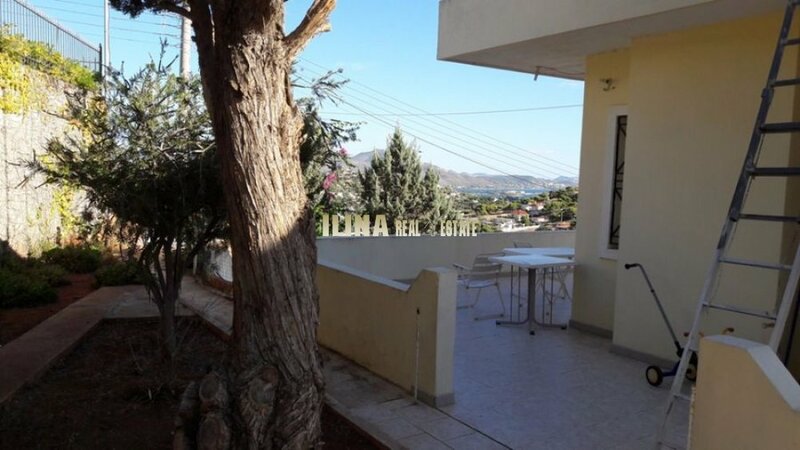 This cozy, 110sqm 2 levels house, was built 1999 on 700sqm plot with beautiful sea and mountain view, in the area of Agios Dimitrios, Lagonissi. 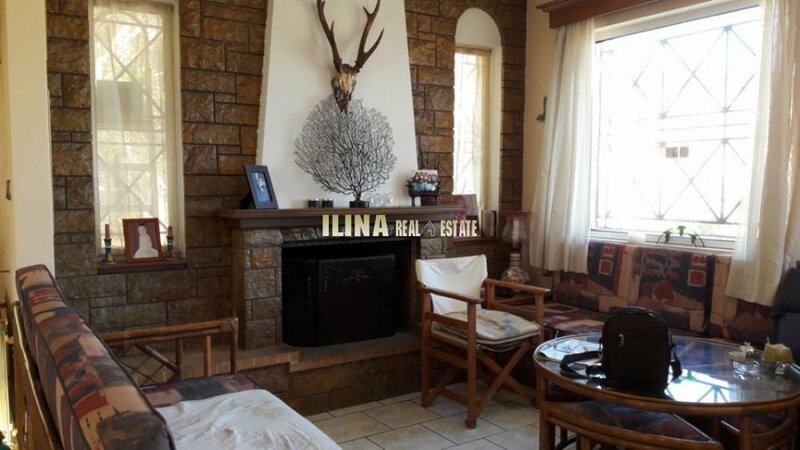 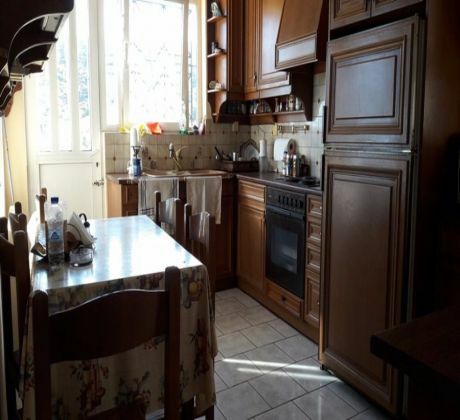 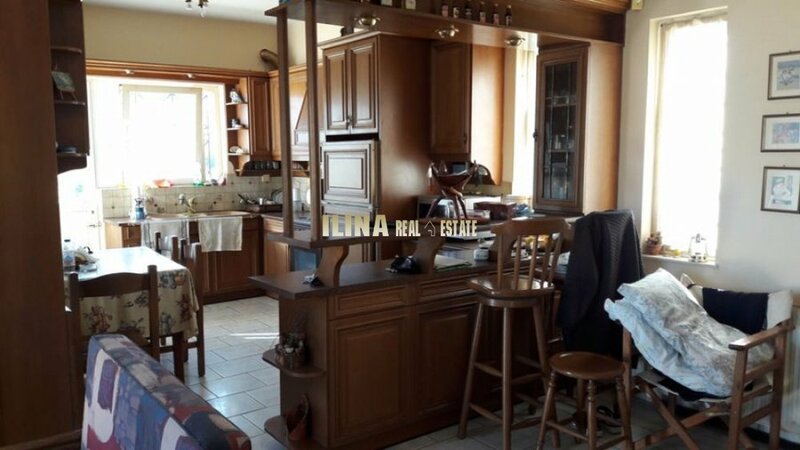 It consists of: 1st level: living and dining room with fully equipped semi open kitchen with bench, stone built fireplace, guest WC, large verandas with open sea and mountain View all around. 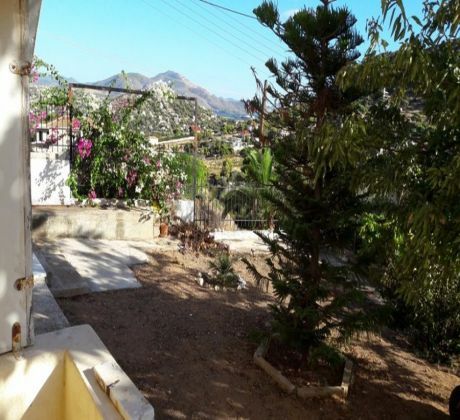 Ground floor: 3 bedrooms, 1 bathroom, patio, surrounding garden, stone built BBQ quarters, storage room and heating system with boiler for hot water. The house is sold with the furniture.